Cuttle Mill has more history than most carp waters. 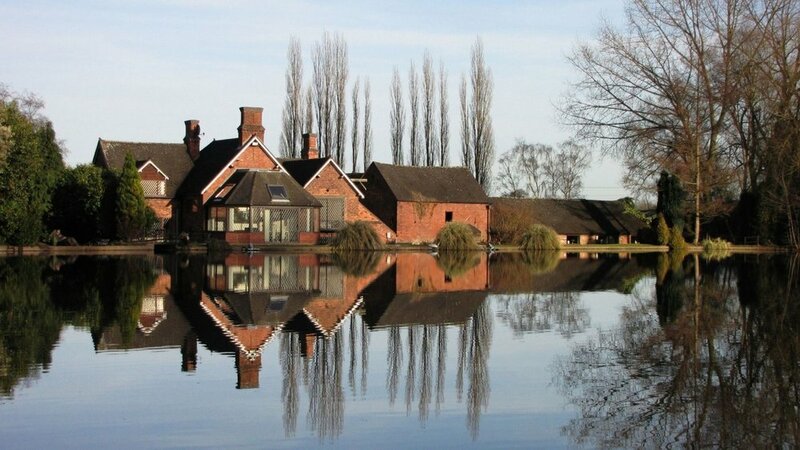 It was one of the country's earliest carp venues, providing anglers with personal bests since the 1970s, but its very existence has been threatened more recently. The proposed HS2 rail link put a sudden stop to angling in 2013. The lake was compulsorily purchased to make way for train tracks and closed to fishermen for a couple of years. Now, though, Cuttle Mill is back open to the public while HS2 waits in the wings. Its long-term future may not be certain, but for now this well-stocked Midlands venue is well worth a visit. "If you like up close and personal then Cuttle Mill can be great for this. Being heavily stocked and only a small piece of water it can make the fishing easier. "I've had some big hits there with mirrors and commons up to the 30lb mark. The bigger fish have mostly fallen to a single grain of corn but the majority of the bites come from 12-15mm white pop-ups fished on hinge rigs or chods. "The fish go around in groups and are very easy to find. Stalking is a great tactic as you can follow them around and intercept the fish at every opportunity. "Swims one and 16 seem to be everyone's favourite for the draw. This is because these areas command a lot of water in comparison to other swims and the fish visit these areas regularly. "Stay quiet and slacken off the lines a little, the most discreet angler seems to catch the most. And don't forget your polarising glasses."